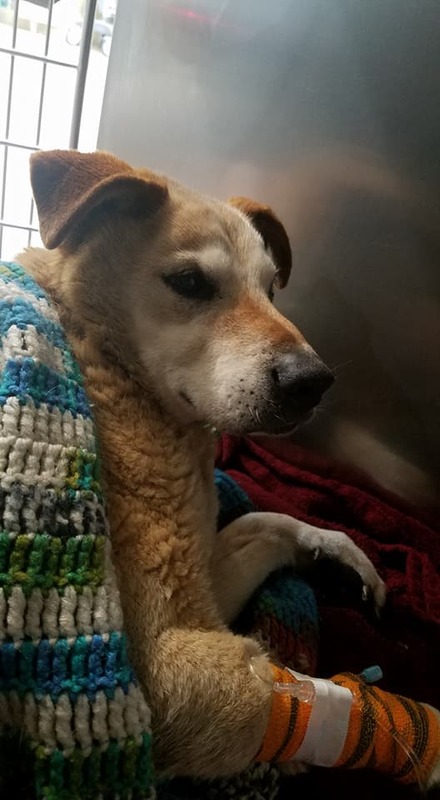 Who can explain the strong will to survive for a dog who survived having been hit by a car and then spending the night frozen to the ground in Flint, Michigan? According to AbcNews12, the Golden retriever had been seen while in the roadway and hit by a vehicle on New Year’s Eve. “The witness heard the impact, looked out, heard the dog cry, looked out to run to her backyard. 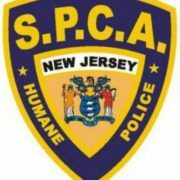 As soon as he entered her backyard, he went and laid down at the back of the yard and didn’t move for over 24-hours,” stated Bill Healey, the founder of the Streethearts Animal Rescue. 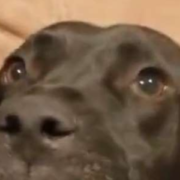 The dog spent the night crying and the next day when the witness found the dog, she called 911. 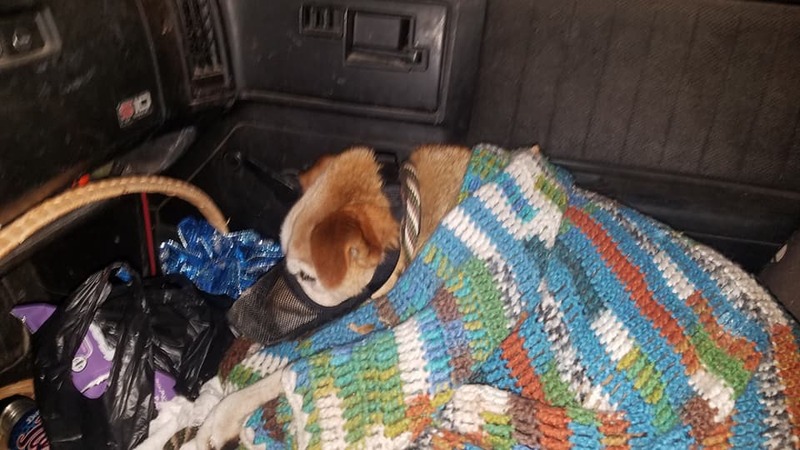 Healey arrived at the home where he wrapped the dog in a blanket, but when he tried to pick the pooch up, only the blanket moved. “I actually had to peel him off the ice,” described Healey. 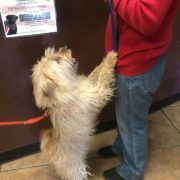 On Wednesday, Feliz has been reported to be doing much better and is standing on three legs with the assistance of a belly band. He has started to eat; the first time in two days. 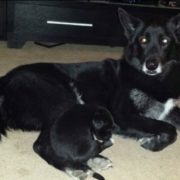 It is hoped the dog’s owner comes forward, or if not – hopefully someone will want to adopt this dog. Two different stories? First the witness saw him go into her backyard and heard him crying? Then she waits until the NEXT DAY to call for help???? It’s freezing cold in Michigan!!!!!! What’s the correct story???? I’m just glad the dog has survived! I know I was confused as well. Which is the correct story? 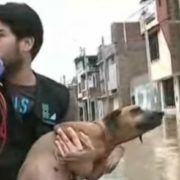 Thankfully Feliz was rescued. 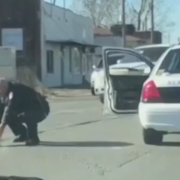 S.o.b…..Not stopping to help me this poor dog!!!Karma!!!!! 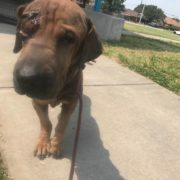 And why was this poor animal left alone for 24 hours after being hit by a car?!?!?!?!?!?!? 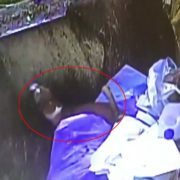 It said this baby ran to “her” back yard…….and SHE WAITED 24 HOURS TO GET HELP!?!?!?! PLEASE ANONE CLOSE BY, OPEN YOUR HOME TO THIS LOVELY LIFE COMPANION! So, let me understand this. The witness let the dog lay outside all night? She didn’t call ANYONE? What a dipstick. Why not call animal control or get the dog covered? This dog deserves a second chance. He surely wants to live very seriously. Sharing for donations. So the witness let the dog lay in her back yard crying all night? Way to go lady! Lucky the poor thing survived! Lol to “way to go lady”. 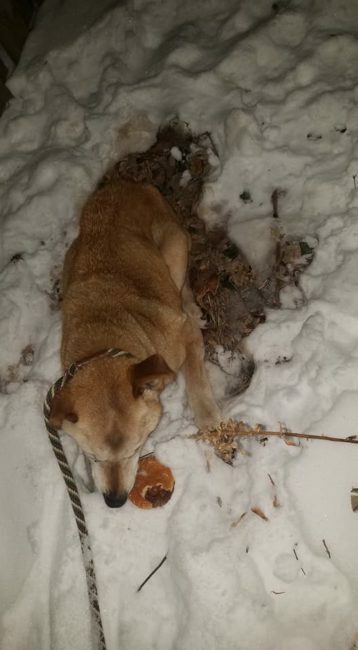 What an ignorant thing to do allowing an injured dog laying in her backyard all night without even helping him. 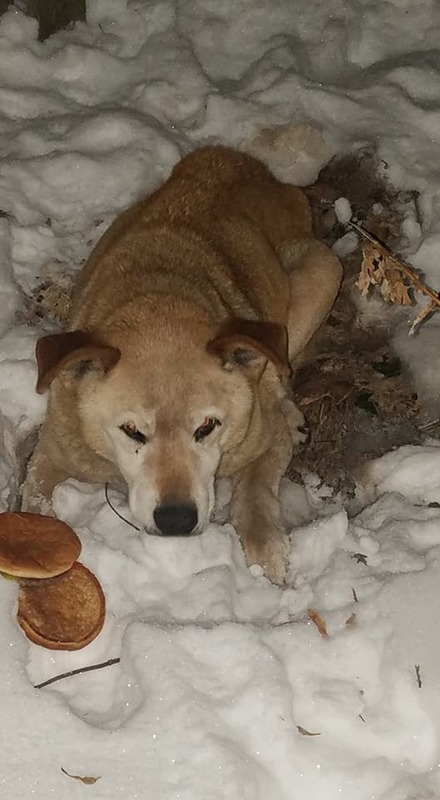 Neither the maggot who hit Feliz OR the person who saw him in their backyard did ONE THING to help this dog – prime examples of the lowest examples of human beings – to let him sit outside in freezing temps for 24 hours is deplorable. I am very glad he WAS rescued and is recovering. Some people have the compassion of a bag of rocks. Agree Totally. But there is something odd about the story, there is something unscrupulous not being told. Some people are HEARTLESS DESPICABLE SCUMBAGS!!! It would not surprise me if the one that “witnessed” the dog being hit by the car was the CULPRIT that hit the dog with their car!! NOTHING would surprise me in this cruel world we live in.??????????? ?